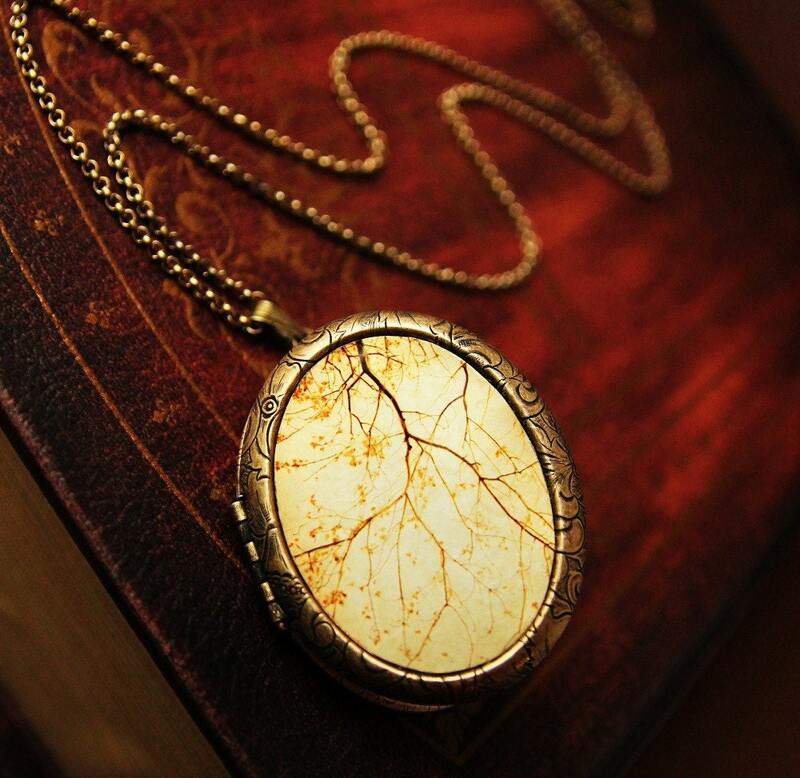 My world through photography: Photo Pendants, my latest obsession! 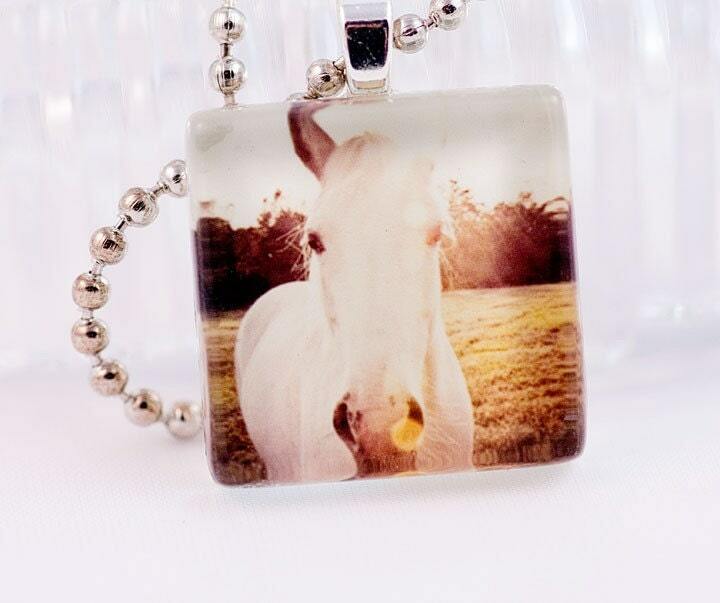 Photo Pendants, my latest obsession! So instead of writing about or sharing my own photography, I thought I'd share some photo pendants. 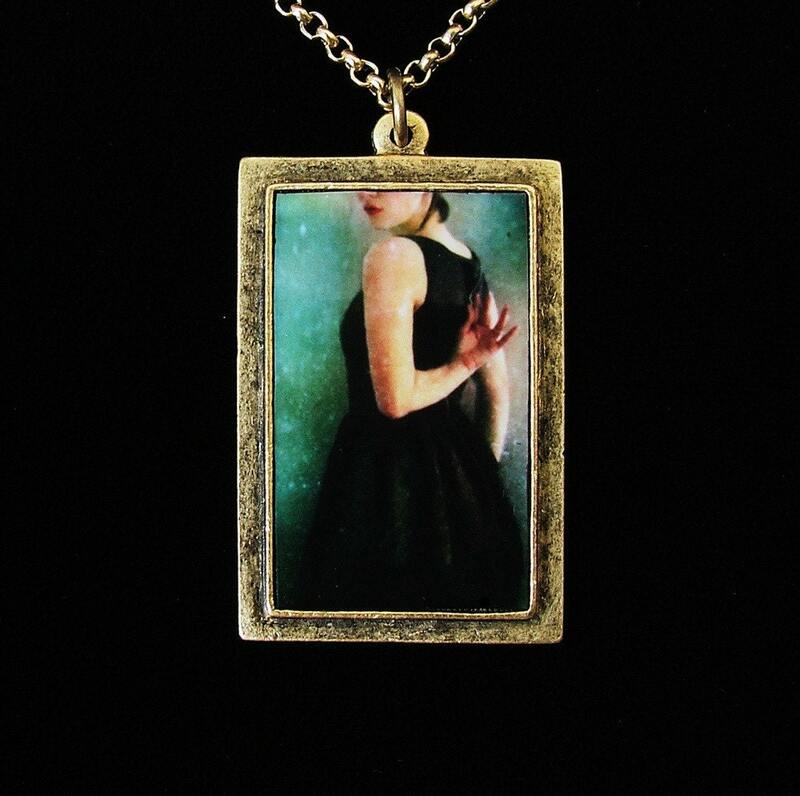 I recently purchased a gorgeous photo pendant from Heartworks by Lori, it was a collaboration with Etsy photographer Elle Moss. 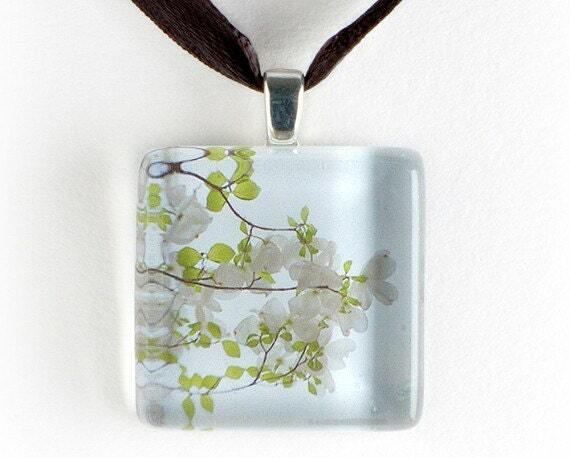 It is no longer in stock, because I have it, but here is a different pendant by them. 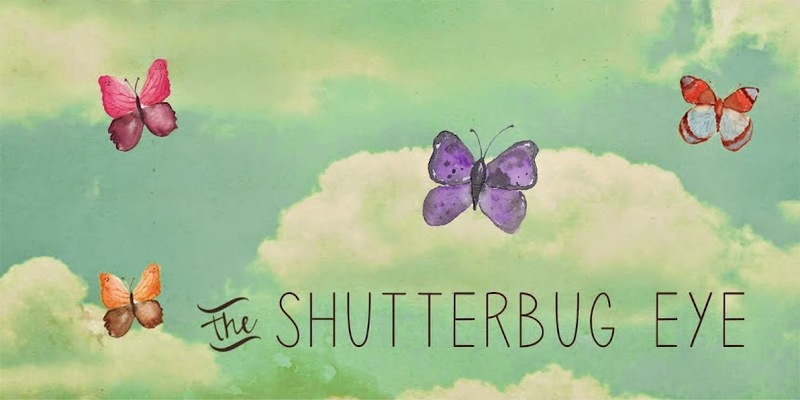 Here is another collaboration project with Heartworks by Lori and Etsy photographyer Irene Suchocki. Those are just a few of the lovely pendants I've seen on Etsy. I've got my wishlist and I want them all.